Meals on Wheels of Evansville, Inc.
To provide nutritionally balanced meals to homebound individuals who live alone or with another disabled person, and who, due to illness or disability, cannot prepare adequate meals, and to provide a daily check on the client. An application form must be completed and signed by both the applicant and the physician. There is a minimum charge of $18.00 per week per person to recover the cost of the food. In 2017, 248 clients were served. 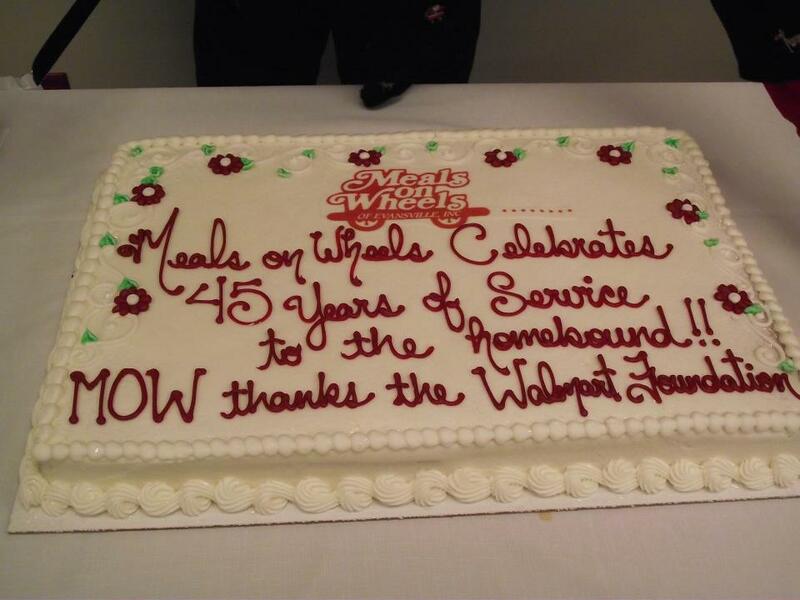 Meals on Wheels delivered 25,614 meals. Birthday gifts, which are provided by the Altrusa International Club, were delivered to each client on their birthday. We also networked with other organizations throughout the year to provide information and/or services to our clients. 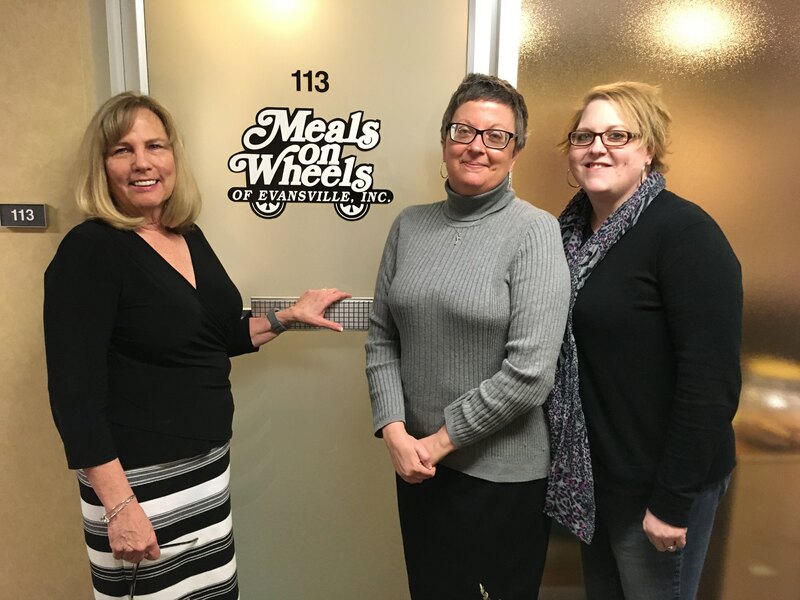 Meals on Wheels is under the direction of a board of directors composed of various community leaders who are concerned with the needs of the homebound. The members total 20. There are three paid part-time staff members: an Executive Director, Program Coordinator, and Volunteer Coordinator. Our Fund Raising Expense, which is included in the Gen/Admin Expense Total, was $208.24 in 2017. Our printing supplies, such as stationary, envelopes, and the brochures were all donated by the Deaconess Public Affairs Department.